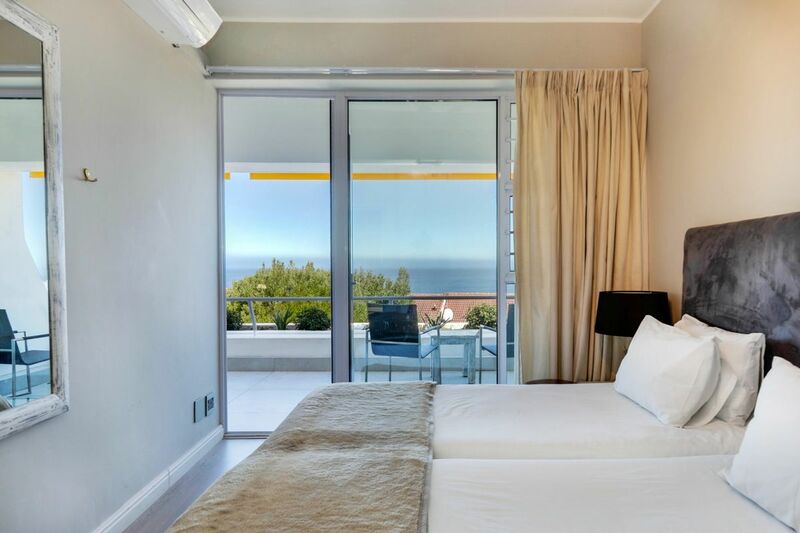 Why stay at CAMPS BAY DRIFT? 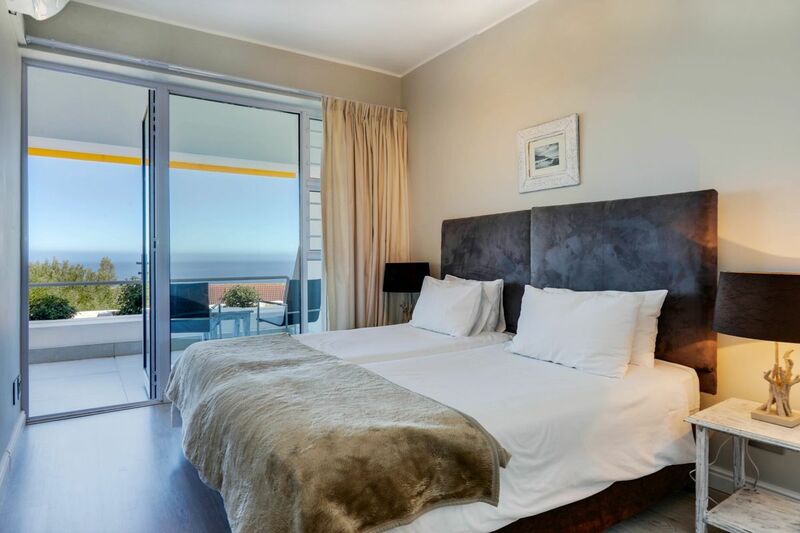 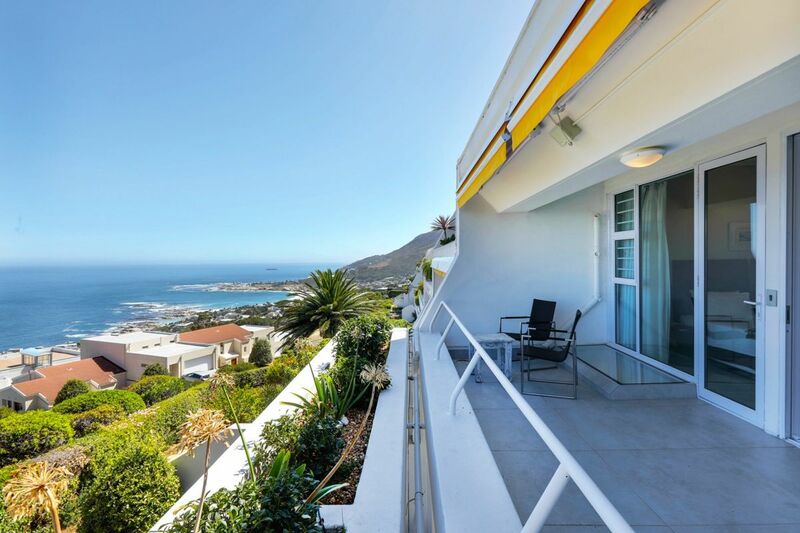 Welcome to breathtaking views of the Camps Bay coastline! 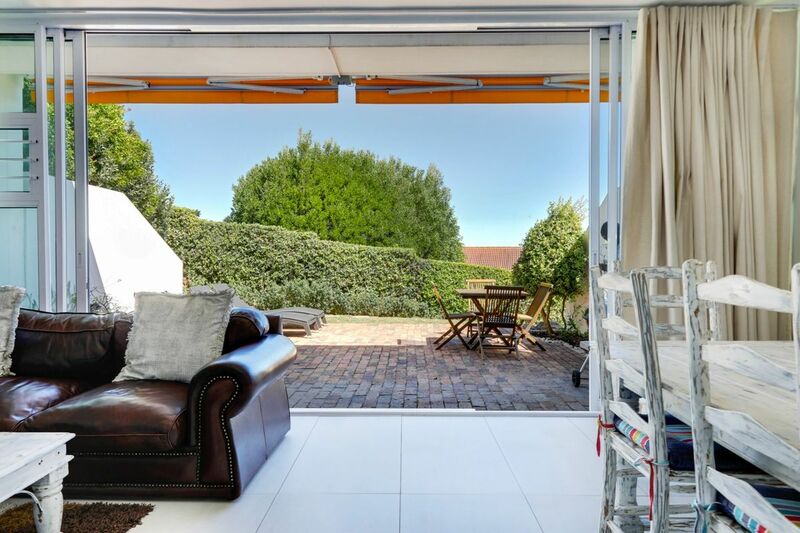 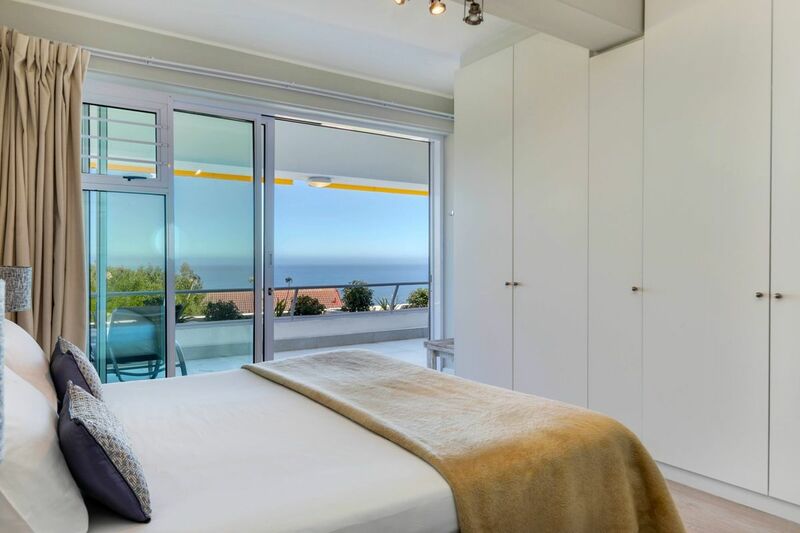 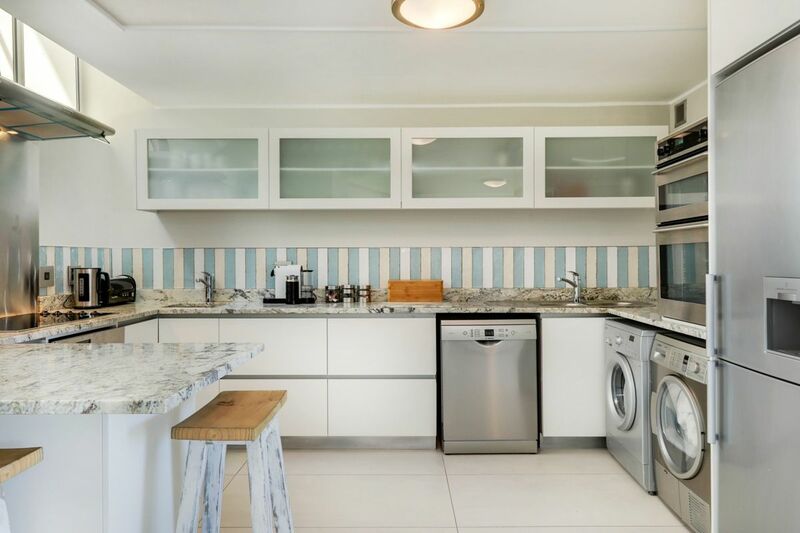 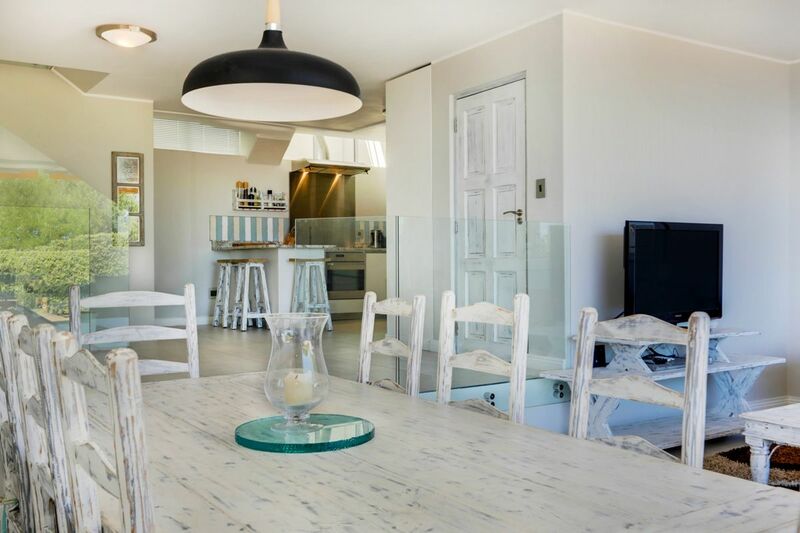 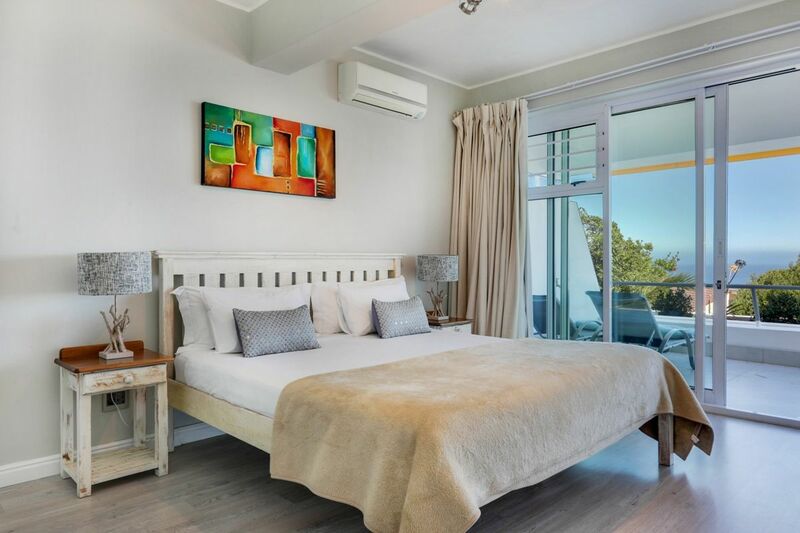 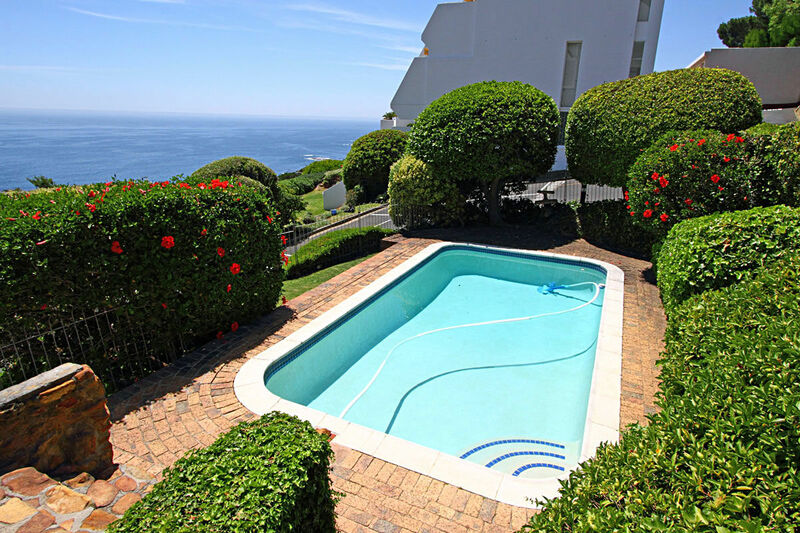 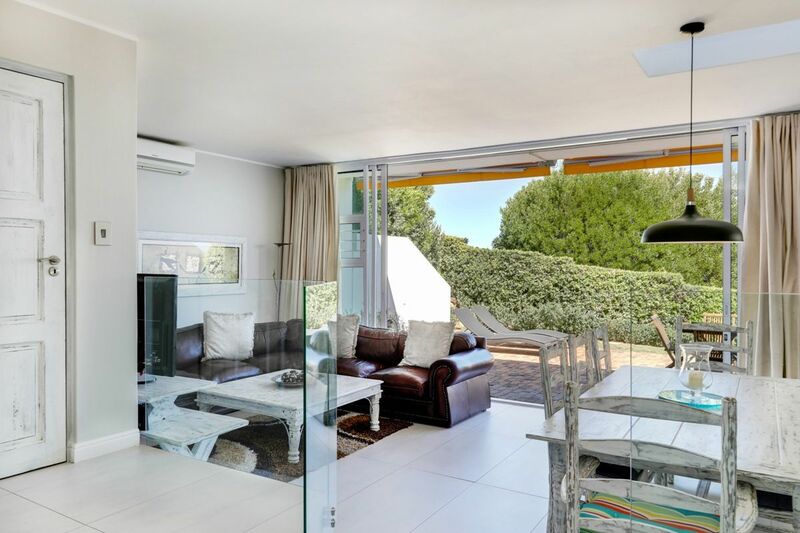 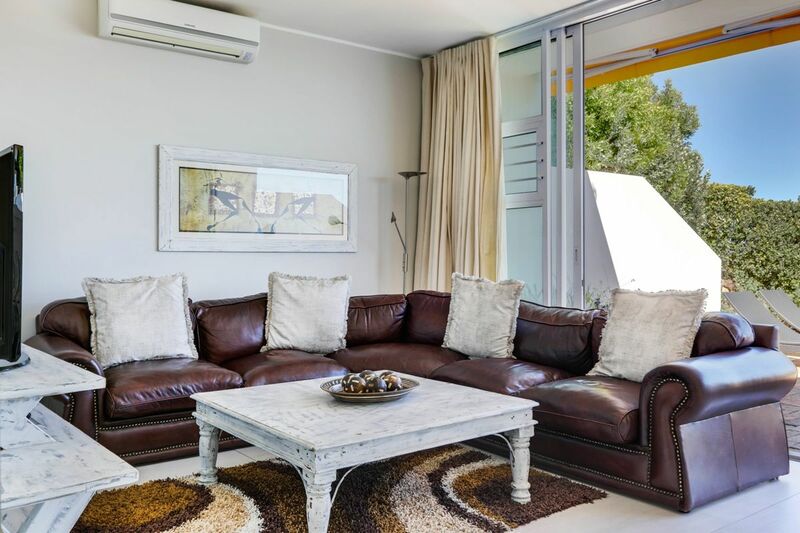 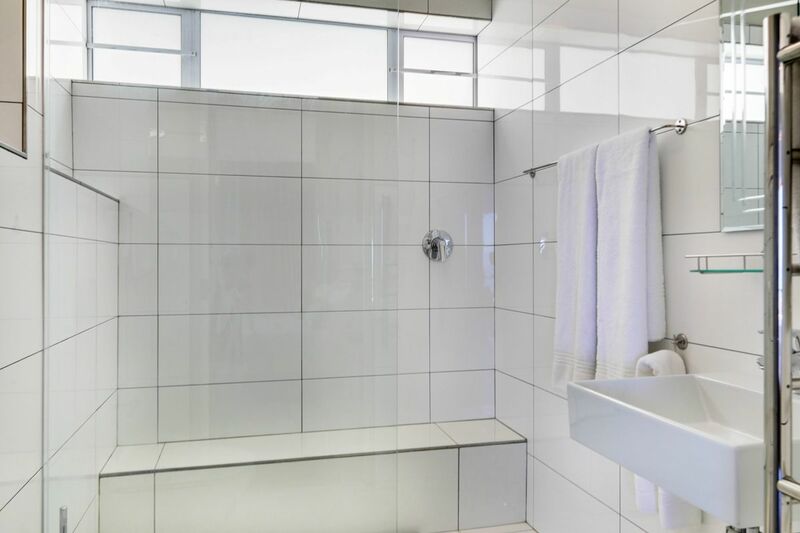 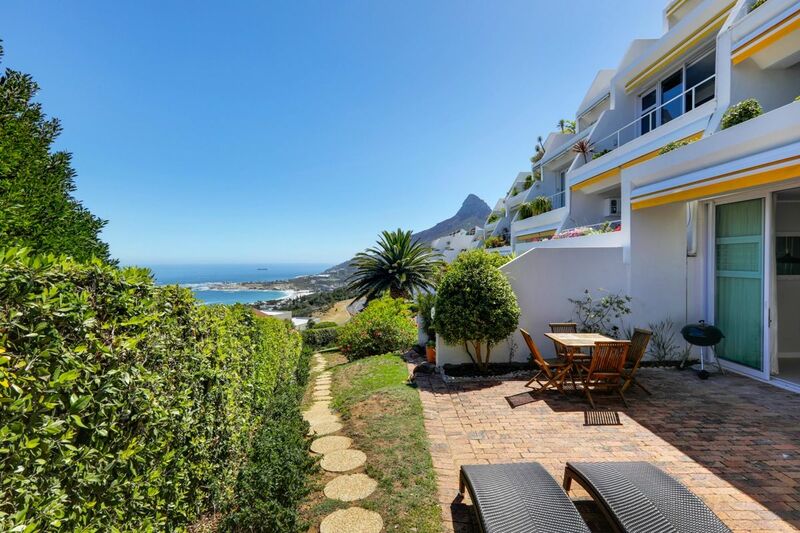 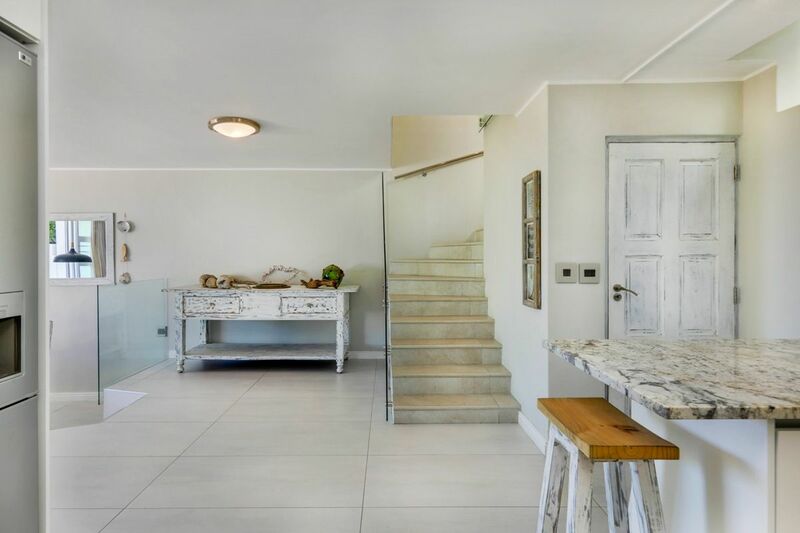 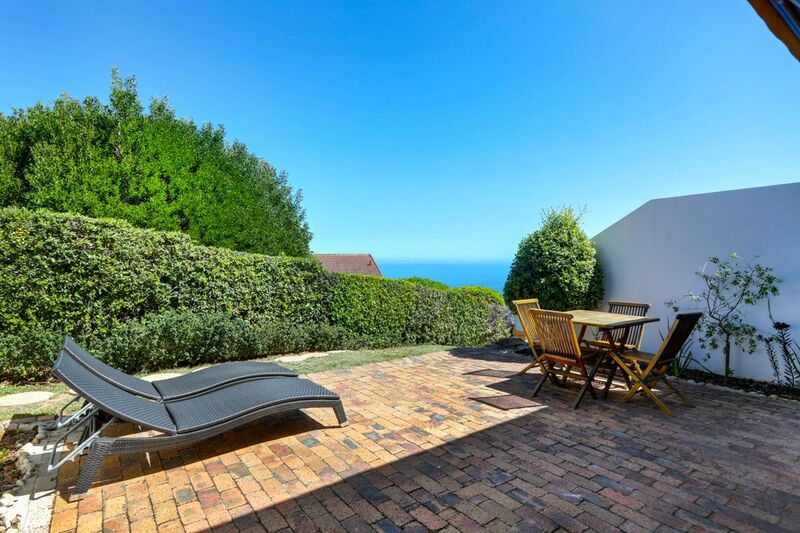 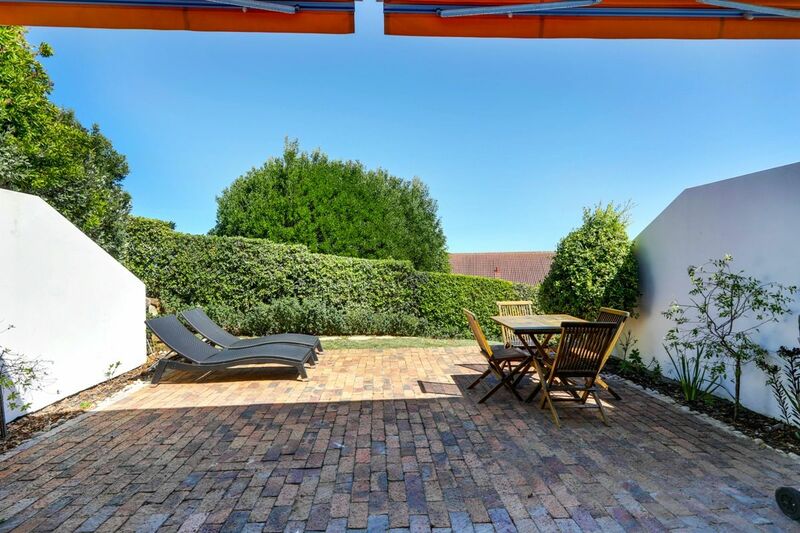 Camps Bay Drift is a comfortable, two bedroom apartment high up on the hills of Camps Bay. 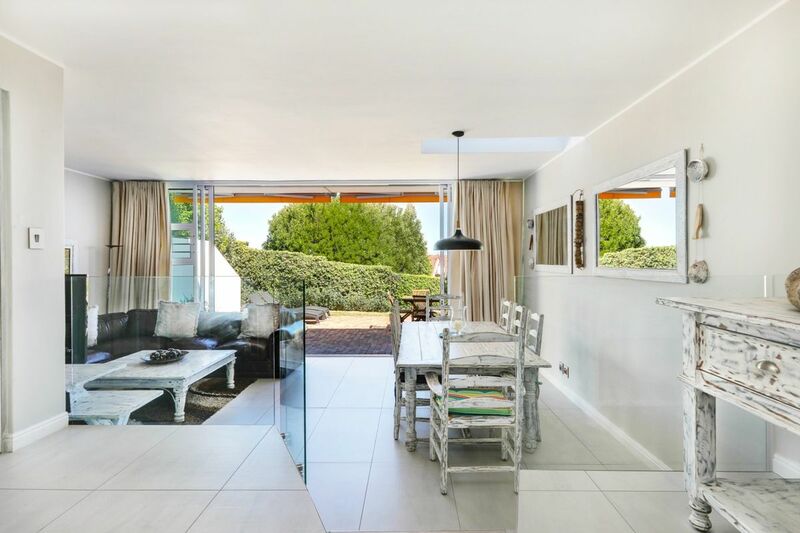 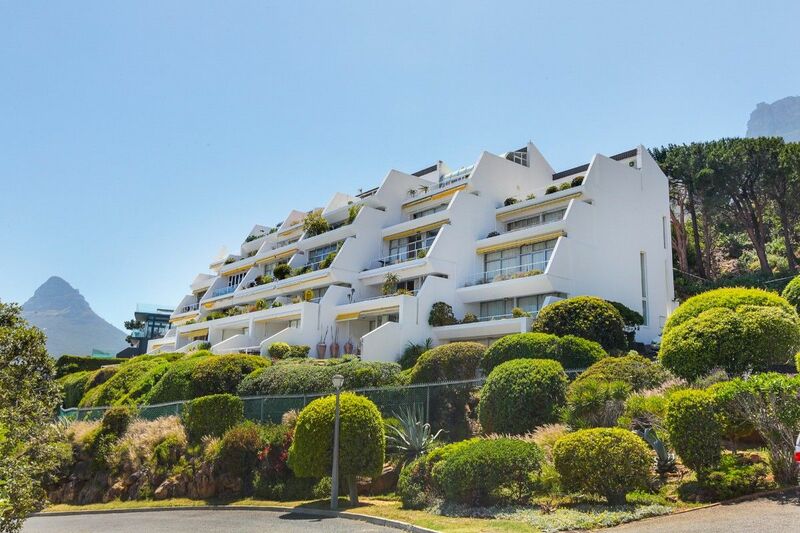 Tucked away in a security complex, this apartment is the perfect holiday hideaway to enjoy hot summers swimming in the communal pool or leisurely sunsets from the private sea facing garden. 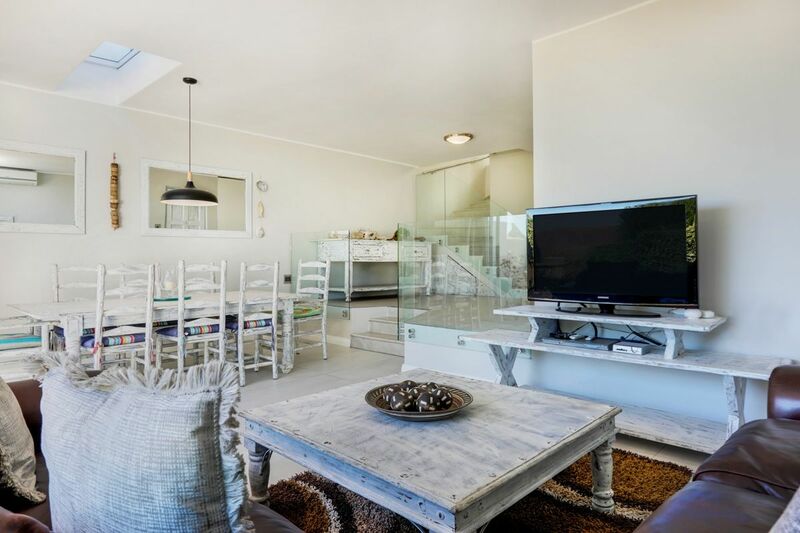 On the lower level of the apartment is the living room area. 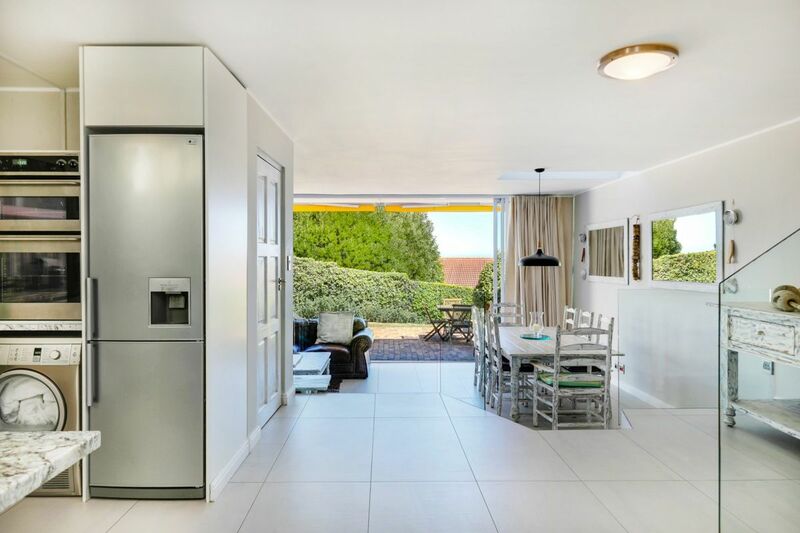 With a raised open plan kitchen and spacious sunken lounge, this space makes for cozy evenings and comfortable gatherings with friends and family. 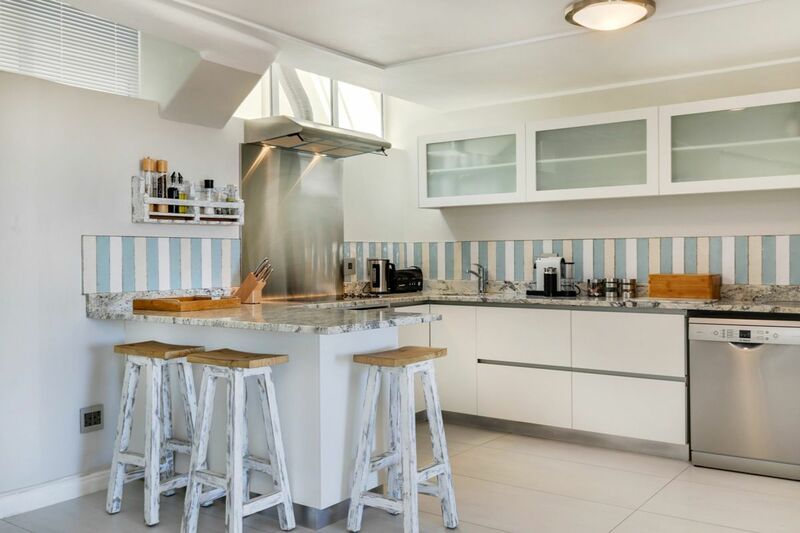 Prepare delicious meals effortlessly on the modern 4 plate gas top stove. 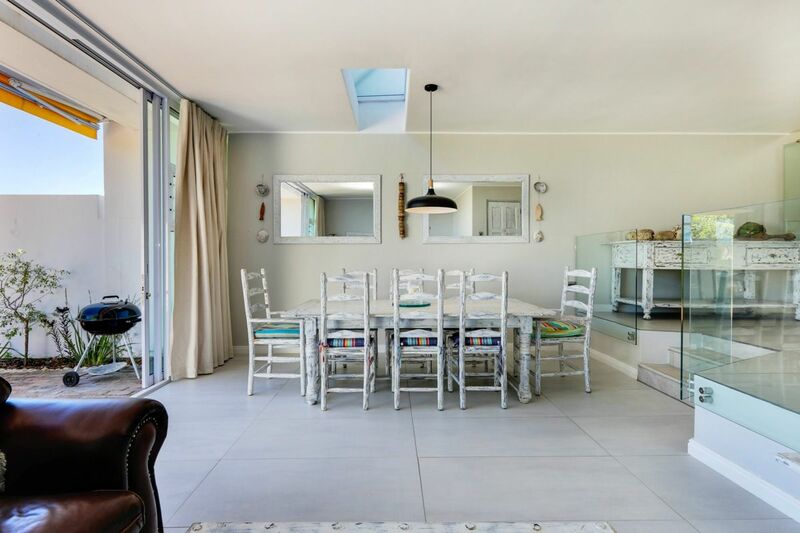 Intimate dinners can be enjoyed at the large 8 seater dining room table. 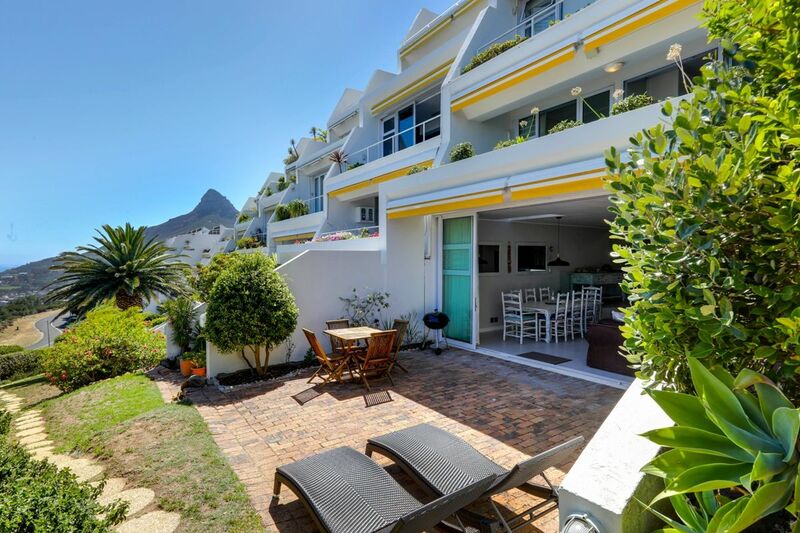 Ready to stay at CAMPS BAY DRIFT?